Lawrence, Massachusetts is a city north of Boston on the New Hampshire border. It’s an old mill city with tons of aged wooden structures, many of which are apartment buildings. 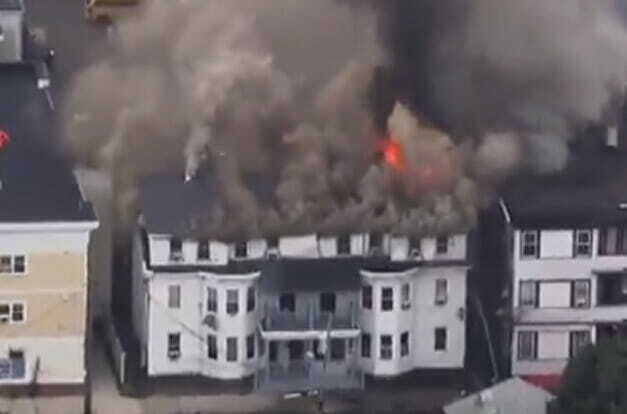 The post DEVELOPING STORY: Freak Gas Line Explosions Set Off Multiple Fires In Lawrence, MA North Of Boston (VIDEOS) appeared first on The Gateway Pundit.